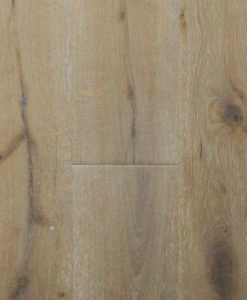 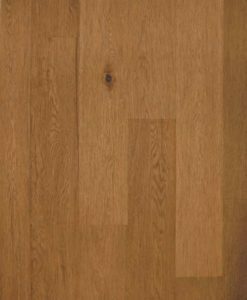 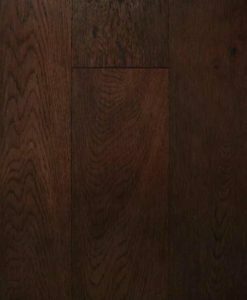 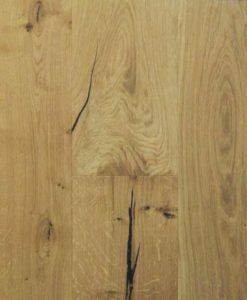 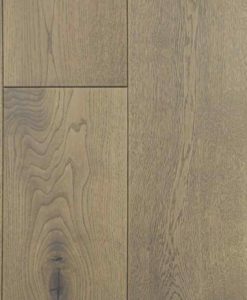 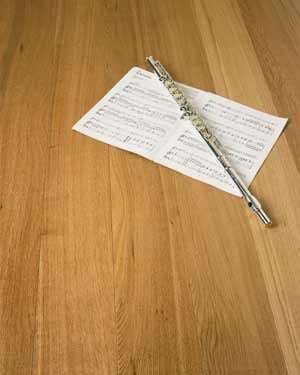 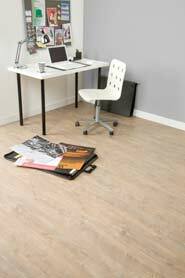 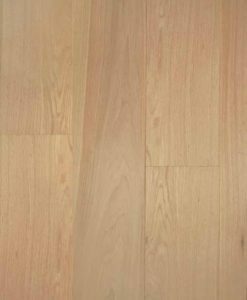 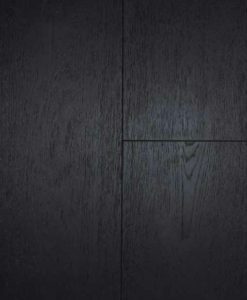 York Engineered Oak Flooring has been made with a click profile so are easy and quicker to install. 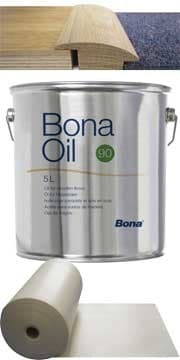 Comes with an impressive 25 YEAR WARRANTY. 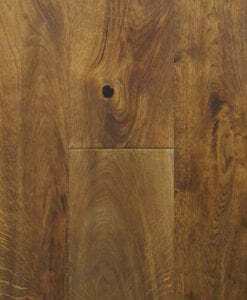 The floors are a rustic grade this means you will get large knots and an overal more rustic look to the flooring. 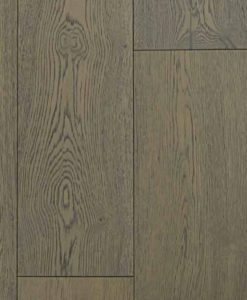 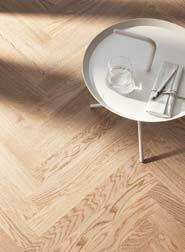 The overall thickness of the planks are 14mm thick with a 3mm wear layer.